On The Mesa – Miss Devon And The Outlaw – Where In The Dickens R U? Keeper Of My Heart – Miss Devon and the Outlaw – Where In The Dickens R U? Daron is joined by musicians: Butch Hause (bass & guitar); Ernie Martinez (guitar, mandolin, banjo, steel guitar and dobro) and Chris Stongle (drums and percussion). Check it out! I think you’ll like it. 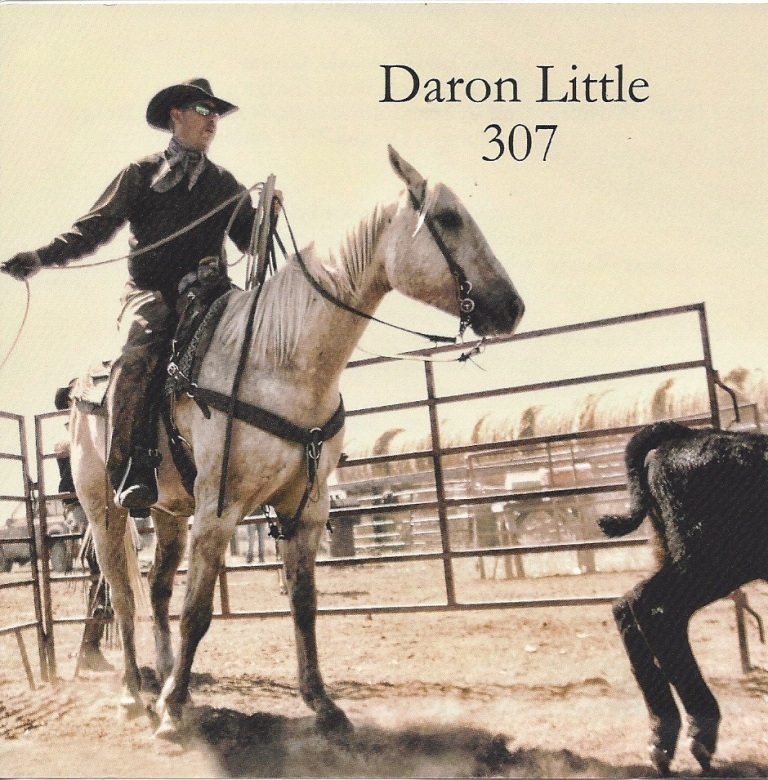 You can find more information about Daron Little and buy the CD by logging onto Http://ranchcowboymusic.com. Or you can contact Daron at daron@ranchcowboymusic.com. 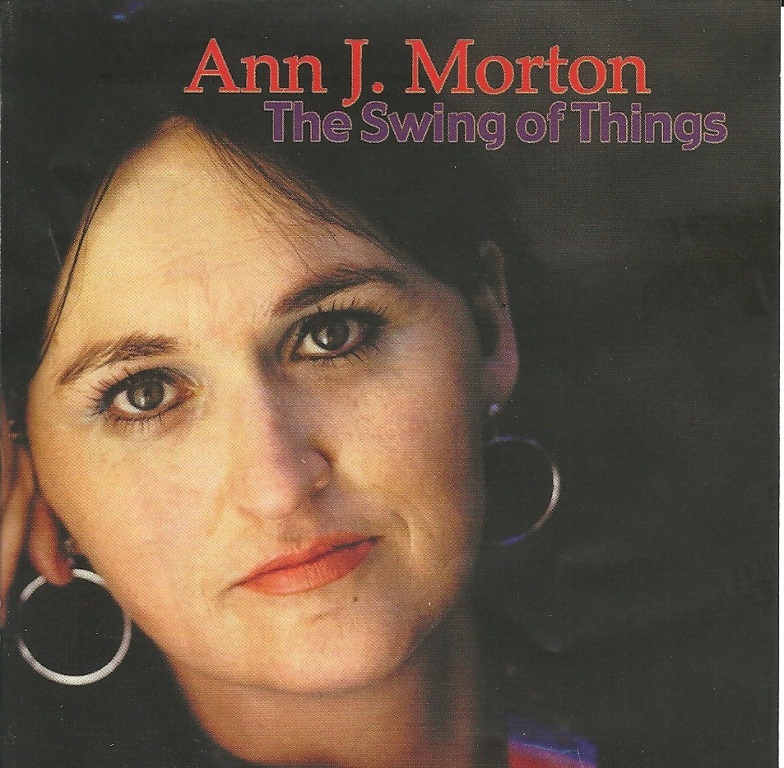 Ann J. Morton has been singing for years, but I just found her! Actually she found me! Thanks to the help of mutual friend, Joe Baker. I popped the CD in the player Friday…and then just sat down and listened! The voice is great, the songs are all good, the musicians are tops! What else do you need in a CD??? Nothing! From “Black and Blue Heart” to “Onions & Love Affairs” you will be truly entertained with all 14 cuts! From her own songs, “No Stings Attached,” “Poor Wilted Rose” and “Onions & Love Affairs” to the classic “Blueberry Hill” and a lot of other songs…you will love it! Ann is joined on the CD by musicians Phil Baugh, Pete Wade, Chip Young, Dave Kirby, Larry Morton, Harold Bradley, Weldon Myrick, Curly Chalker, Chuck Sanders, Henry Strzelecki, Pig Robbins, John Propst, Walt Cunningham, Buddy Spicher, Johnny Gimble, Tommy Williams, Margie Cates, Marcie Cates, Hayward Bishop, Terry Waddell, Ken Deifik, Ray Carroll, Rex Peer, Morman Ray and Josh Graves. And she’s joined on vocals by Leah Jane Berinati, Jannie Fricke, Tom Brannon, Larry Keith, Yvonne Hodges, Jackie France and Serilyn Hoffman Kramer. The first Western Swing function I attended was the Cowtown Society of Western Music in May 2009 and among others in attendance were Country Night Live! I had already met Chuck Cusimano prior to this but that day I met Buddie Hrabal and Billy Martin and had the good fortune to listen to them perform. I was hooked on Western Swing and Traditional Country Music by the time I left there. 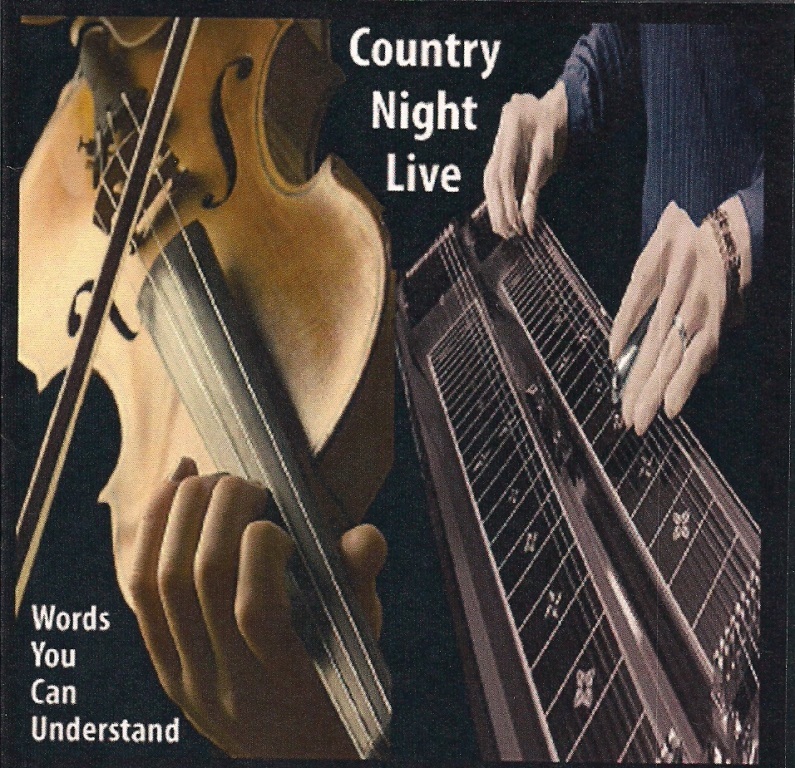 Chuck Cusimano just sent me a copy of Country Night Live’s new CD “WORDS YOU CAN UNDERSTAND.” It’s a wonderful selection of the kind of music you fell in love with as a kid. Many of the songs were written by Chuck Cusimano and Buddie Hrabal and they are sung by Chuck Cusimano, Buddie Hrabal and Billy Martin and they are indeed “Words You Can Understand!” In addition to the three singers and musicians are Danny Adams, Reggie Reuffer and Chip Bricker. Talented guys! You can just listen or maybe dance to: “Eleven Eighteen Nadine Lane,” “Shuffle Back To Me,” “Amazing Love,” “Beginning Of The End,” “There Can’t Be An Us Without You,” “Too Much Candy For A Dime,” “Houston’s Just Another Name For Blue,” “The More It Burns,” “Snap Your Fingers,” “Been A Long Time Coming,” “You Can Always Bring Her Back To Me” and “My Shoes Keep Walking Back To You” and you will enjoy every song! Order yours today by logging onto http://countrynightlive.com. There are upbeat songs, pensive songs, fun songs…all GOOD! You need to add this CD to your library! 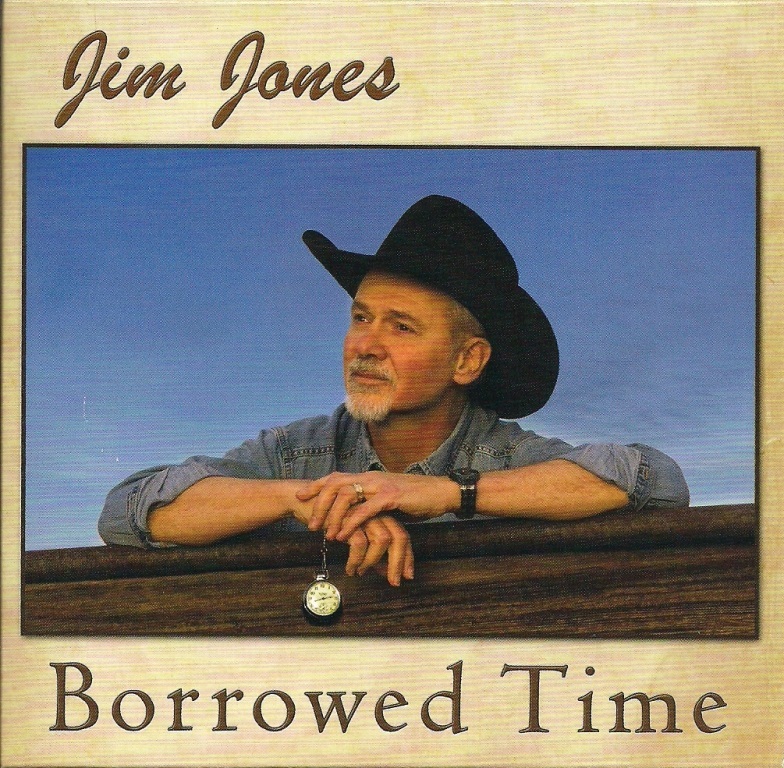 You can do that by logging onto http://jimjonesmusic.com. Do it today…you won’t be disappointed! While you’re on the website check out his other CDs and “Rustler’s Moon” and “Colorado Moon”…his Western Novels…they are great as well!